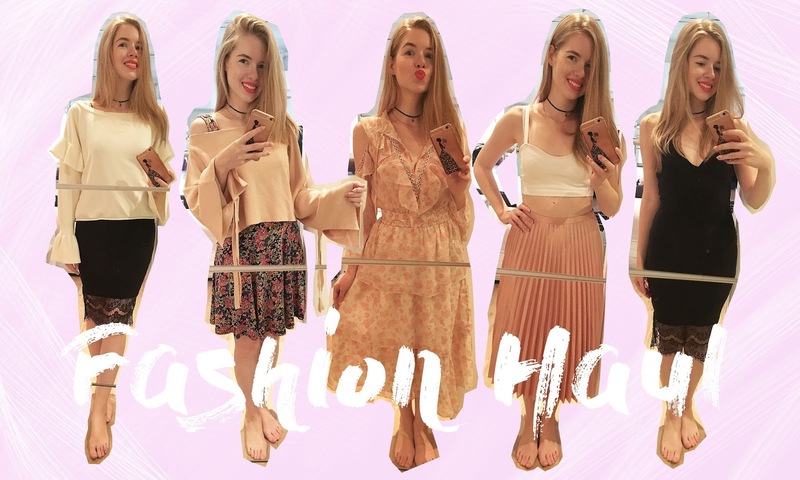 I just uploaded a fashion haul on my Youtube channel, which will hopefully brighten your week. Shopping certainly cheered me up. ahaha Let me know which piece is your fave! red lipstick looks aweeeeeesome, girlie! Great shopping) lvoe your style and romantic looks!